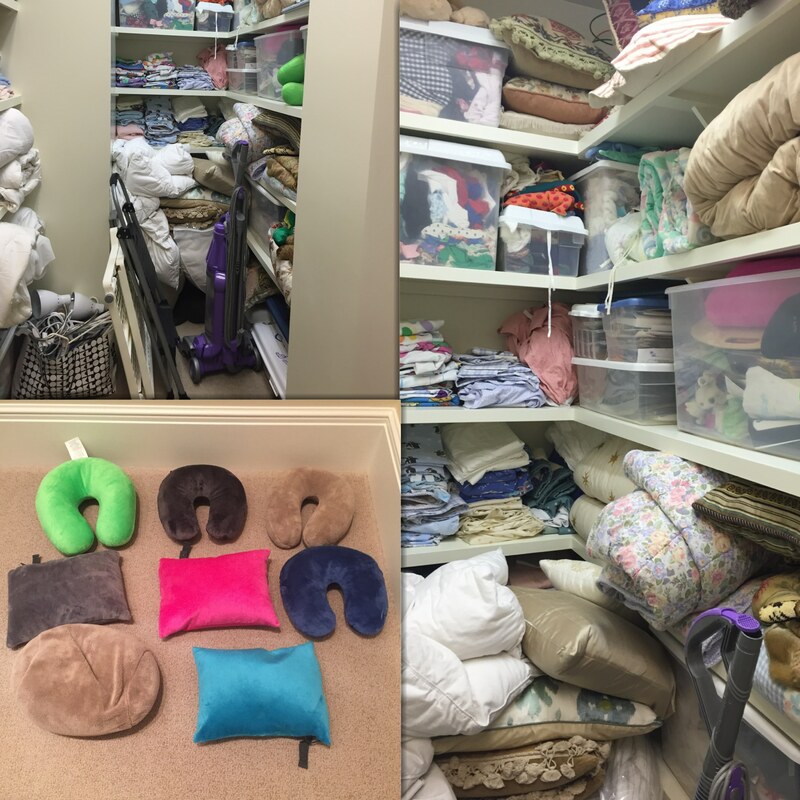 This week’s before and after is a linen closet that was purged and reorganized. 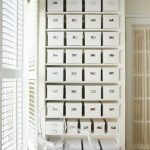 Most linen closets are home to more than linens. 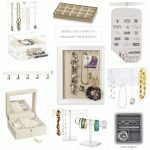 Use these simple steps to organize your linen closet. -Remove all items that should not be there. 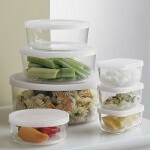 -Put all like items together and remove any that you no longer need. 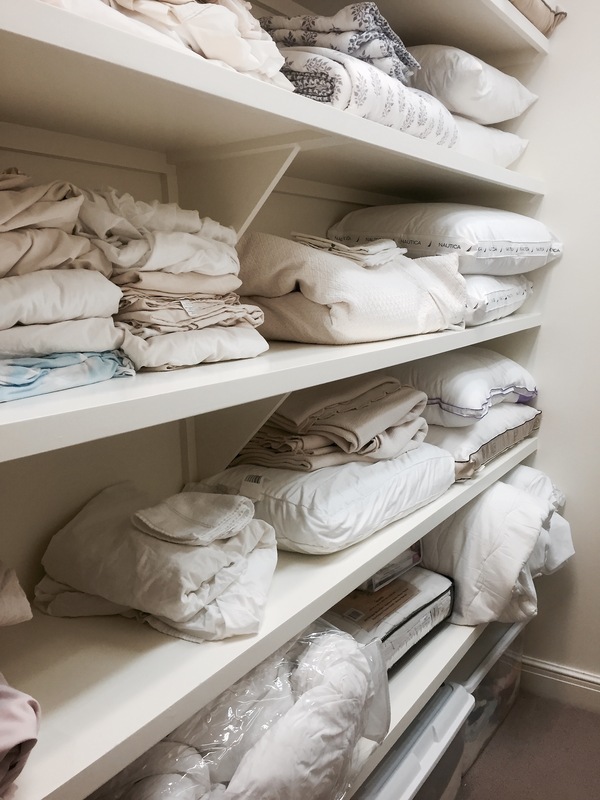 -Donate sheets and blankets to a local shelter. -Anything that is useless to you, can be useful to someone else. DONATE! 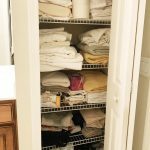 How do you know when it’s time to pare down and organize? If you can’t find what you need that is a sure sign!